Jay and Bey have released the first part of their series of short films, Bang Bang. 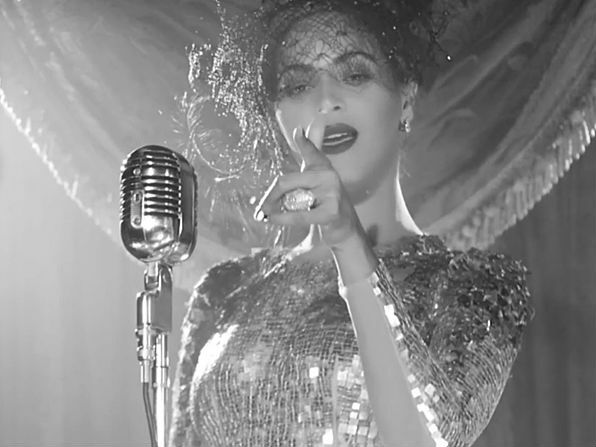 The black and white clip features scenes of Beyonce performing at a burlesque show, and the couple plotting their escape in a desolate western town before realizing their fugitive status has been reported in the local newspaper. Being the bold man that he is, Jay Z spots a man reading about their life on the run and before you know it, Jay takes his beloved cigar and shoves it into a resident’s sandwich before speeding off into the sunset. The short film’s director Dikayl Rimmasch revealed there will be a trilogy of short films with part two arriving as early as tomorrow, September 16.